Trainer Tony McEvoy has ambitious G1 plans for Sunlight who will make her return at Morphettville. 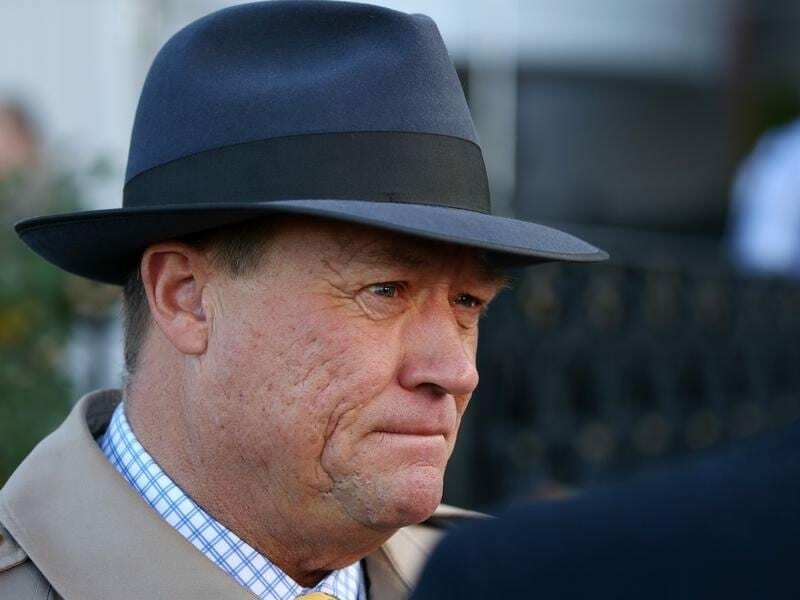 Trainer Tony McEvoy is seriously considering targeting Magic Millions winner Sunlight at feature sprints against older horses in the early spring. Sunlight is on track to kick off her campaign in Saturday’s Listed Lightning Stakes (1050m) for two and three-year-olds at Morphettville where she is likely to clash with Nature Strip. “She’s just got to get through another piece of work tomorrow morning and please us and she’ll be running on Saturday,” McEvoy said. Sunlight’s first-up performance will prove telling regarding her next steps leading into the spring because McEvoy has the Group Two McEwen Stakes (1000m) and Group One Moir Stakes (1000m) at Moonee Valley, both weight-for-age races, in mind for the brilliant filly in September. “I’m thinking that she might go to the McEwen and the Moir. She might take on the older horses,” McEvoy said. “She’s fast and she appears like she might have improved a bit so I thought we might get aggressive and go against the sprinters and give her a chance at an early Group One target. The McEwen Stakes is on September 8 while the Moir Stakes is on September 28. Sunlight has won five of her seven starts so far during her juvenile season including the Magic Millions at the Gold Coast and two stakes races in Sydney leading up to her third placing in the Golden Slipper in March which was her most recent start before a break. The filly won a barrier trial at Morphettville by 4-1/2-lengths last week.